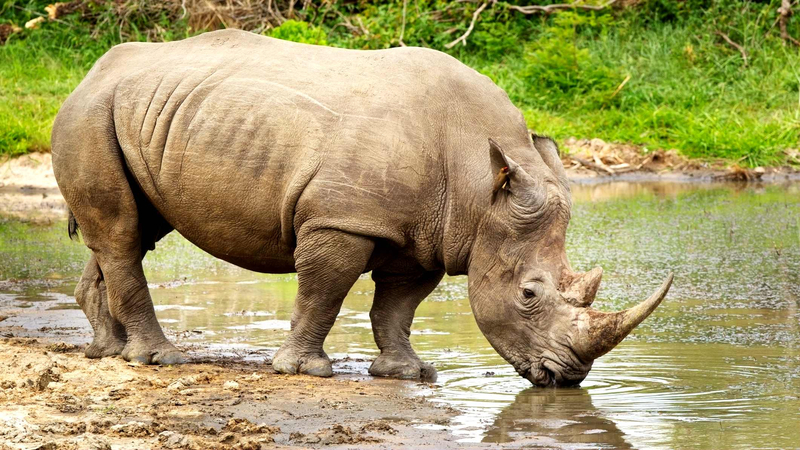 The endangered northern white rhinoceros can be rescued by using the genes of less threatened southern rhinoceros to create embryos, according to a study conducted by researchers from Cardiff University and the University of Venda. In the humid forests of the tropics in the Americas lives a group of small frogs. 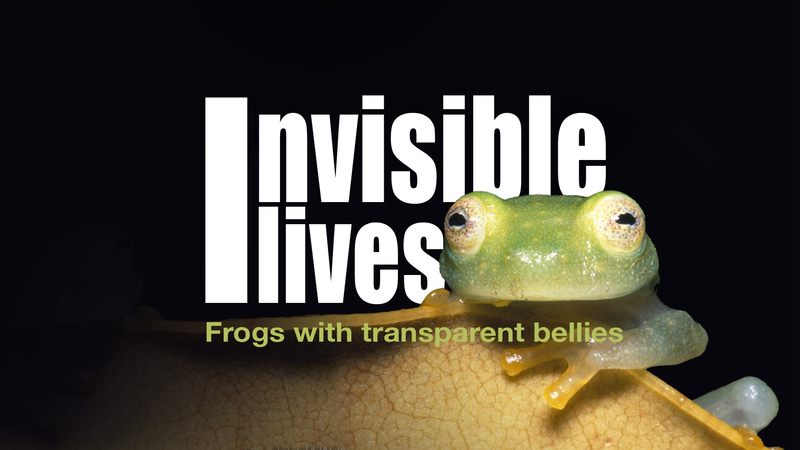 These frogs, a combination of around 100 species, belong to the family Centrolenidae, and are commonly known as the glass frogs because most of them have transparent bellies and chests. Today is Earth Day, an annual event that takes place on April 22. 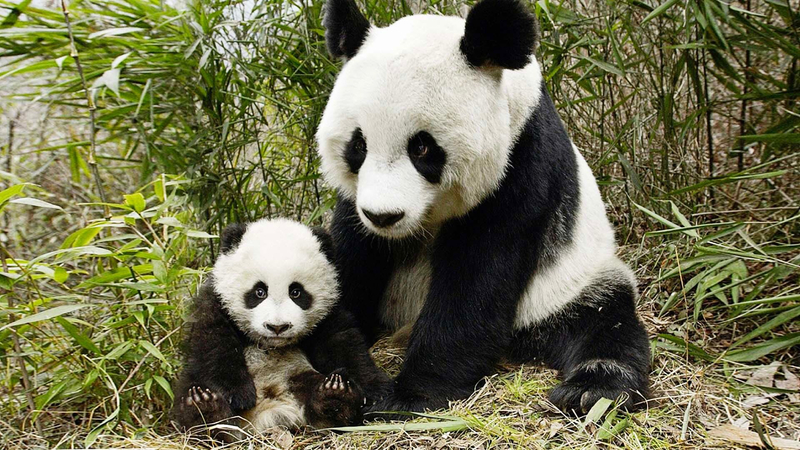 Since 1970, when the first Earth Day was celebrated, the special day has been focusing on world environment protection. This year's theme is Protect Our Species. The Swinhoe's pheasant is a large pheasant species endemic to China's Taiwan. 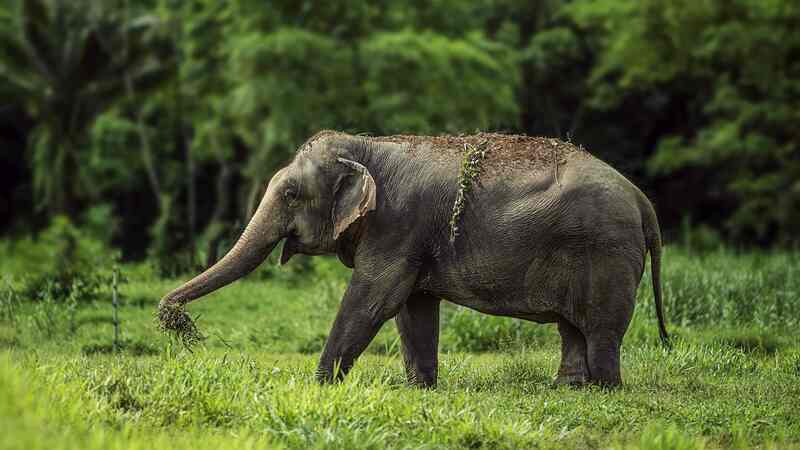 Any wildlife has its way to survive the harsh times. 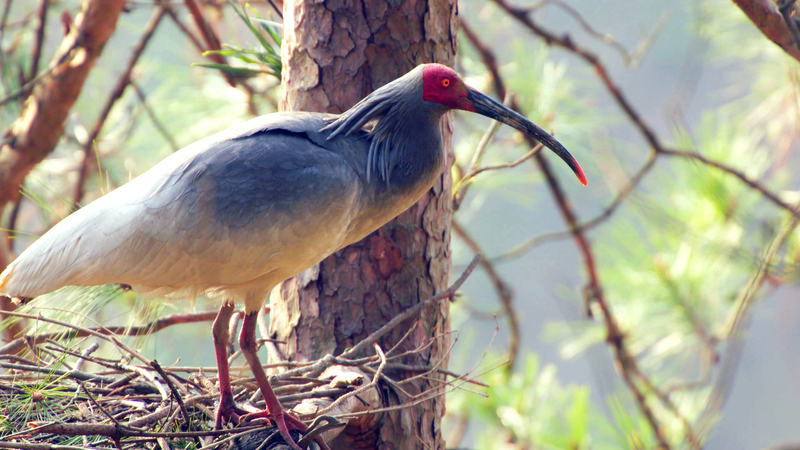 Whether it is flora or fauna, life in the wild is never easy, especially in wintertime in Shennongjia. 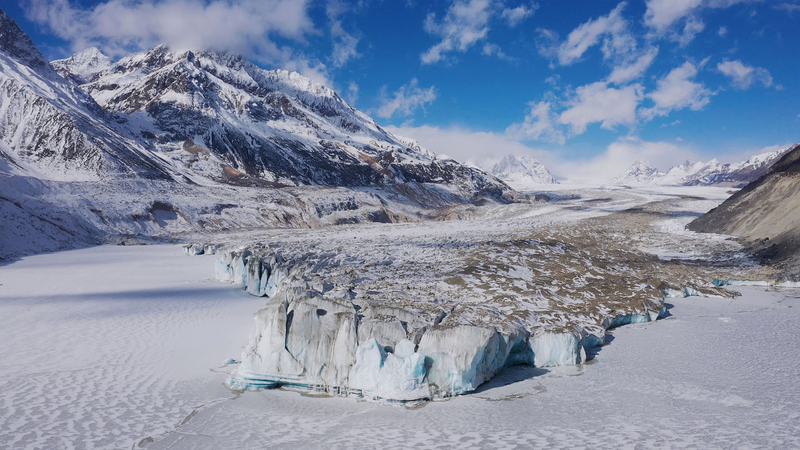 When you think about Tibet, you may associate it with high mountains, meadow, snow and ice. 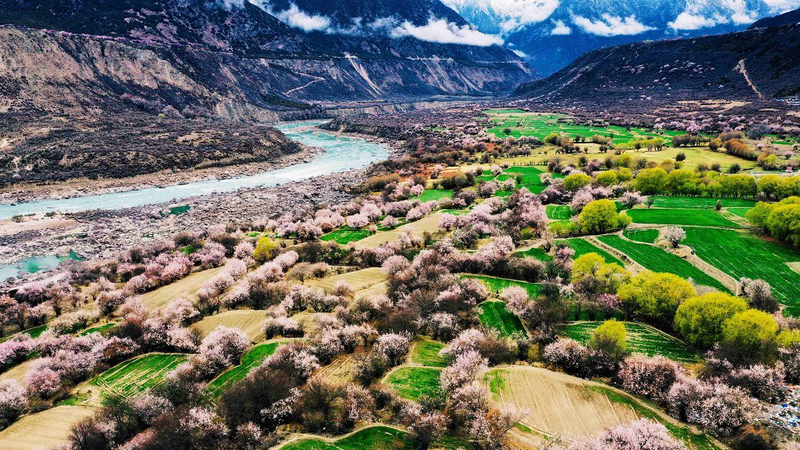 But every year from March to April, the peach blossom trees in Nyingchi Prefecture, southwestern China's Tibet Autonomous Region bring spring to the plateau. 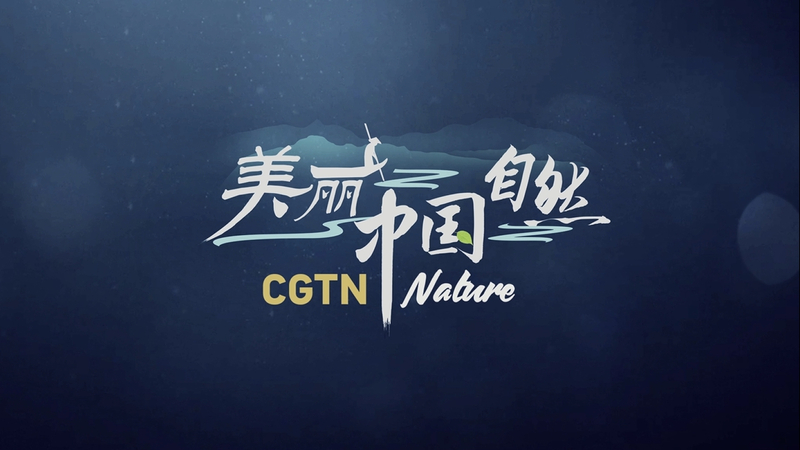 When CGTN Nature's documentary filming crew was in Tibet, its members recorded one of the best moment of the year for Nyingchi when mountains, villages and even the ancient castle Xiuba in the Gongbogyamda County were completely immersed in the ocean of flowers. 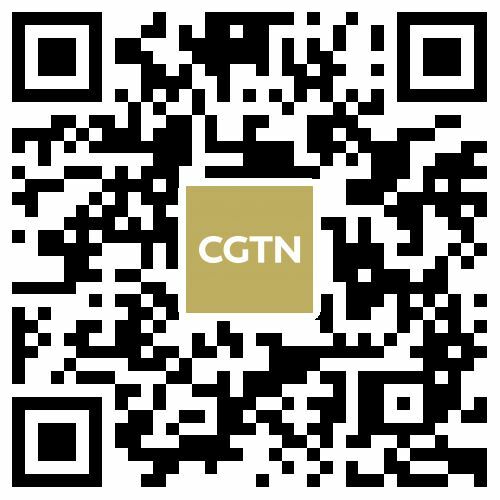 The filming crew of the documentary CGTN Nature recently captured footage of endangered crested ibises in Yang County, Shaanxi Province in northwestern China. 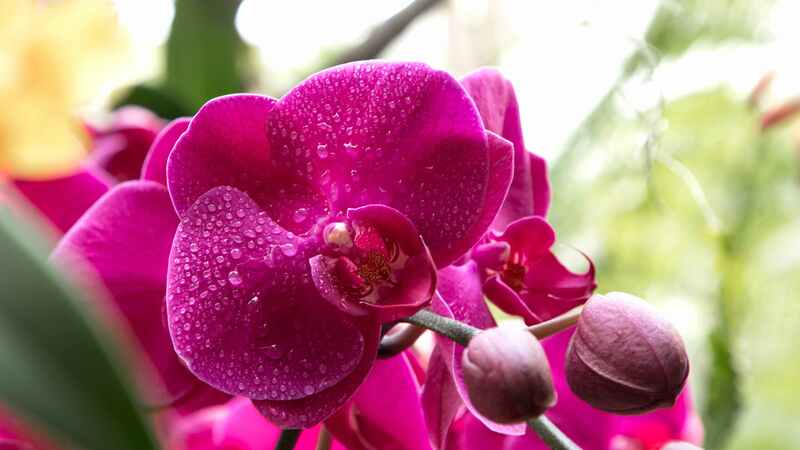 What distinguishes the Beijing Horticultural Expo from other expos? Leopard plant: Yellow smiley faces in the deep mountains. How to plant trees on the roof of the world? Quiz: How much do you know about sparrows? Why do silkworms feed on mulberry leaves? Quiz: How much do you know about seals?